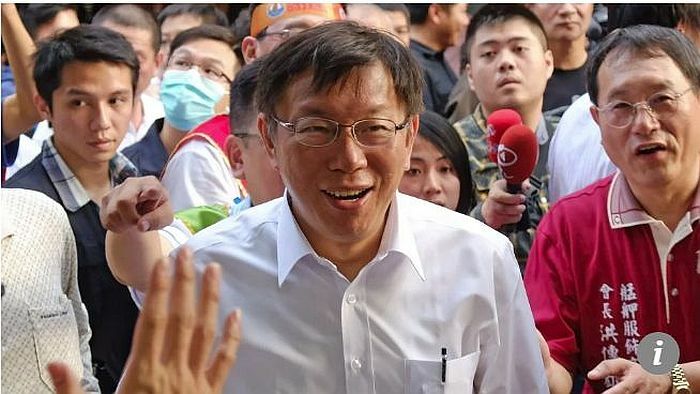 Taipei mayor Ko Wen-je is expected to go to the United States in mid-March, joining a wave of political hopefuls planning trips to the US in their quest for Washington’s support in the island’s 2020 presidential race. Ko, an independent whose pro-Beijing views have raised concerns in the US, will visit Washington, New York, Boston and Atlanta on a nine-day trip from March 16, according to his office. Analysts said the popular politician was expected to brief US officials on his cross-strait policy and how it would affect American interests, an essential step for any presidential aspirant from Taiwan.